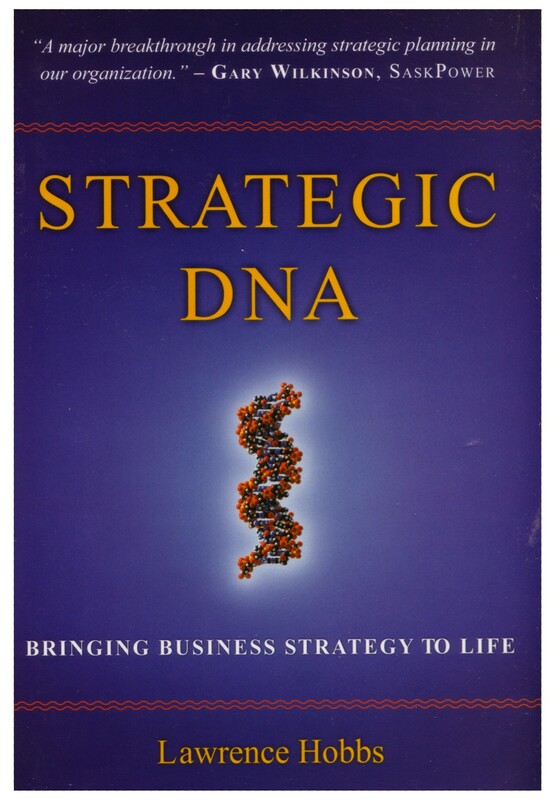 The Strategic DNA book codifies the methodology developed by Lawrence Hobbs here at Chinook Solutions. The methodology integrates respected best practices in visioning, strategic planning, Balanced Scorecard performance management, project portfolio management, quality management, change management and program governance. The book’s 12 chapters provide a step-by-step guide leading the reader through each stage of a typical corporate planning lifecycle; explaining why each practice is important, what it involves and, uniquely for a business book, how to actually do it. From the earliest stage when key leaders are clarifying their ambition for the organization, through to the proactive response to actual measured results the book provides a technology-independent basis from which a business can customize its own planning and governance processes. Buy now via our Bold World Books shopping cart.